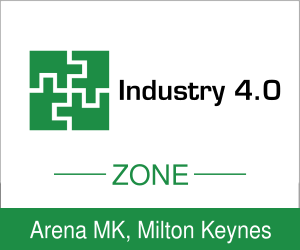 Industry 4.0 – Industry expert speakers will focus on the current trend of automation and data exchange in manufacturing technologies. It includes Cyber-Physical Systems, The Internet of Things, Cloud Computing and Cognitive Computing. Industry 4.0 is commonly referred to as the fourth industrial revolution. Our speakers will discuss the advances in this sector as well as what we can likely expect to see in the next few years as technology progresses.